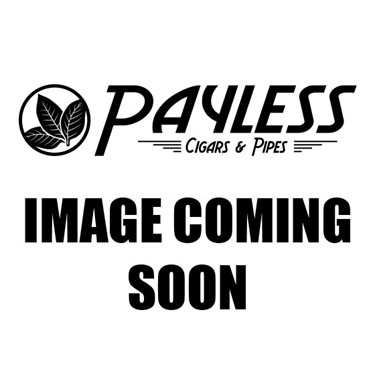 Gran Habano Cigars is run by George A. Rico and his father, Guillermo Rico. For the Rico family, cigars are not simply a business, but their family heritage—beginning in Cuba, when the Rico family first began growing tobacco in 1920. It wasn’t until 1998 though, that the Ricos introduced their brand, opening the Gran Habano factory in Danlí, Honduras to handle production. Since then, the father and son team have proved a winning combination, with Guillermo overseeing production and George acting as president and the face of the brand—as well as lending his hand in the blending of many Gran Habanos brands. 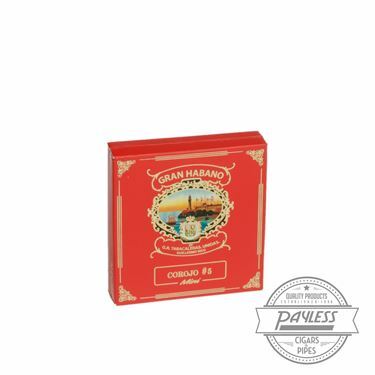 Gran Habanos cigars are made in quality, boutique batches, offering enthusiasts one of the best bang-for-your-buck experiences on the market. The lineup focuses on three core blends: Gran Habano #1, using a Connecticut wrapper for a smooth and mild smoke; Gran Habano #3, showcasing a medium body and classic Habano wrapper; and Gran Habano #5, ramping up the profile with peppery spices and in-your-face flavors. Between the three, there is a profile to match most any palate—and with prices starting as low as $4, it’s easy to see why these craft smokes are among the most popular choices to fill the humidor—the perfect everyday indulgence!